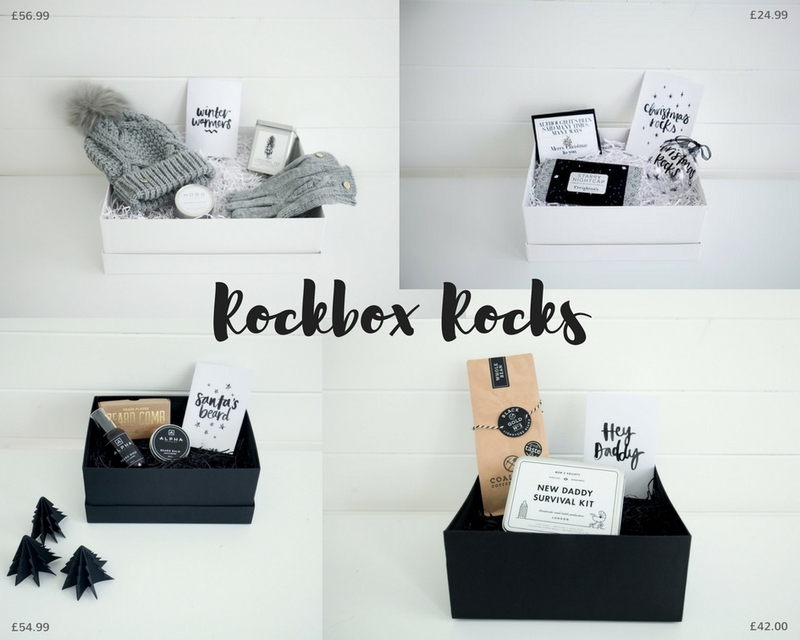 Simple, understated, effortless and beautiful is how i'd describe the gorgeous gift giving service, Rockbox. Offering stylish and pretty gift boxes filled with thoughtful and fabulous items that can be sent direct to your favourite people, sounds like heaven to me! At Rockbox they recognise how time-consuming and challenging it can sometimes be to find the perfect gift for that special person. And that is where Rockbox come in - they create a fabulous gift, wrap it, write it and send it. Boom! All the gift items have been researched and meticulously chosen to ensure you receive products that ooze luxury, quality, integrity and beauty. 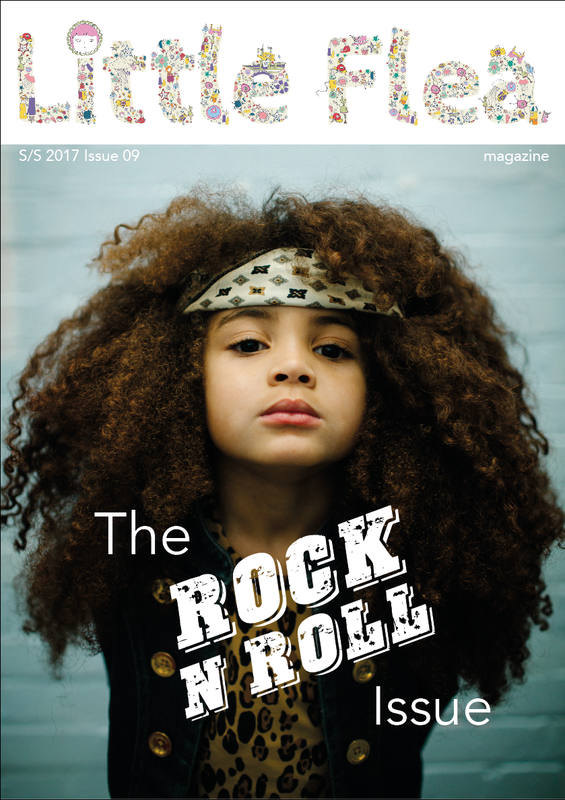 At Rockbox, their mission is to work with independent businesses that have strong social values as well as delivering fabulous items. The Chief Rocker, Charlie, started Rockbox after two big life events. In 2012 she found herself living in Asia, away from family and friends and struggled to find thoughtful gifts that she could send back home. Then in 2014, when baby Rockbox arrived, time became precious, gift giving became rushed and sometimes totally forgotten altogether. This is when the idea for Rockbox was born. So if you're looking for something unique, beautifully and as a triple bonus - easy as pie! Then get over to Rockbox. 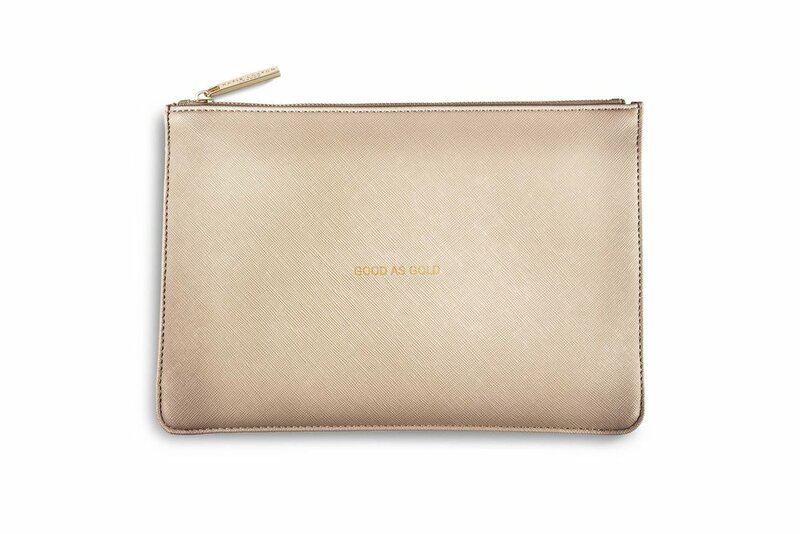 They truly make a glorious gift and anyone on the receiving end will be utterly delighted.